Yariv Brauner, J.S.D., LL.B., LL.M. 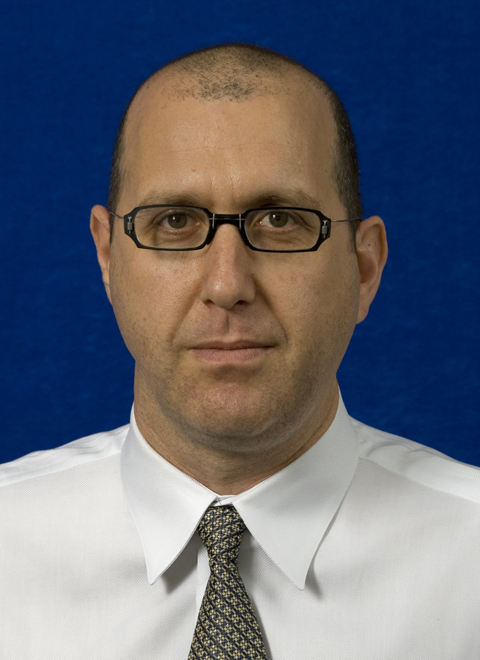 Yariv Brauner’s research focuses on three areas: fairness in the international tax regime, the future of international business taxation, and the theoretical underpinning of the corporate income tax. Fairness aspects of the international tax regime had not seriously been researched until the last few years. Even the relationship between tax policy and development had not been examined by independent legal scholars until a group of scholars, including Brauner, convened in 2009 to launch a research project on this challenging subject. Their work resulted in “A Framework for an Informed Study of the Realistic Role of Tax in a Development Agenda,” published with a few other papers from that meeting. Brauner then proceeded to organize end edit a book project of all-original work titled Tax, Law and Development. The future of international business taxation is closely associated with fairness related challenges by non-developed countries, yet there are some challenges that all productive countries face. Most of these challenges may be relieved if these countries choose to coordinate their policies and cooperate to some degree. Brauner’s scholarship throughout his academic career supports international cooperation, explaining the merits of sober collective action and arguing that it could be desirable. Brauner continues to argue that the corporate income tax that is employed by essentially all of the countries of the world lacks a theoretical underpinning. His argument has enjoyed much international attention and has been translated into several languages and presented in many countries. Brauner continues to be involved in several areas related to international taxation. He won the PWC Visiting Chair at the Vienna University of Economics and Business in 2011 and was appointed Senior Fellow (Honorary) in both 2008 and 2012 at the University of Melbourne, Australia.